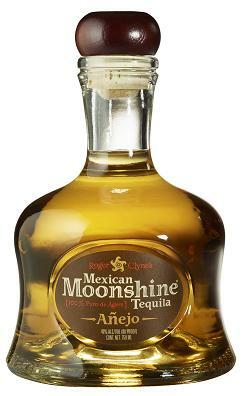 Alexander Perez and Mike Morales taste and review Roger Clyne’s Mexican Moonshine Anejo Tequila on this episode of Tequila Aficionado’s Sipping Off The Cuff. They also nominated it for the 2014 Brands of Promise Awards. Read Part 1 here, now! Part 2 Available here now!